Pastor Dan Hatfield has been in the Gospel minstry for 32 years. He has pastored and served as far east as the eastern shore of Maryland, and as far west as Nebraska, with many other places of service in between. Originally from Iowa, he is a graduate of Baptist Bible College of Springfield, MO. He and his wife Doni have four grown children. 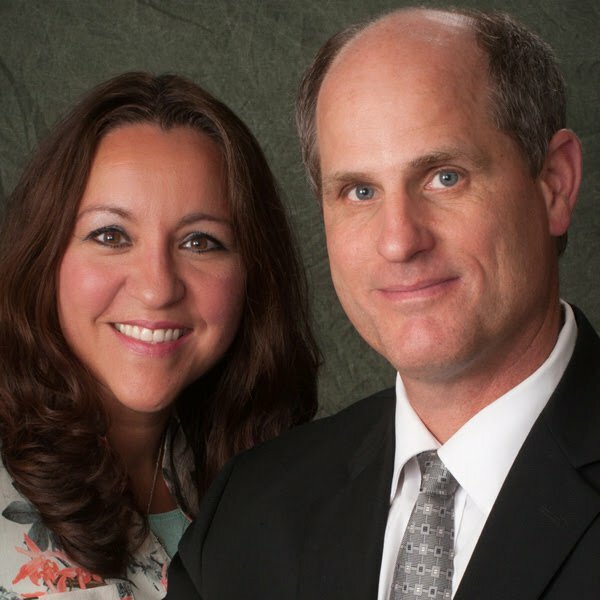 Doni teaches in Bayview Christian School, and boasts over 35 years of teaching experience. Pastor Hatfield has a servant's heart; you will often find him visiting those who are ill, and he almost always has a word of encouragement. 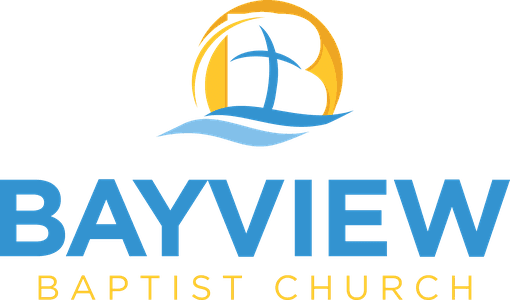 Bayview has been blessed with the Hatfields' service since fall of 2014.